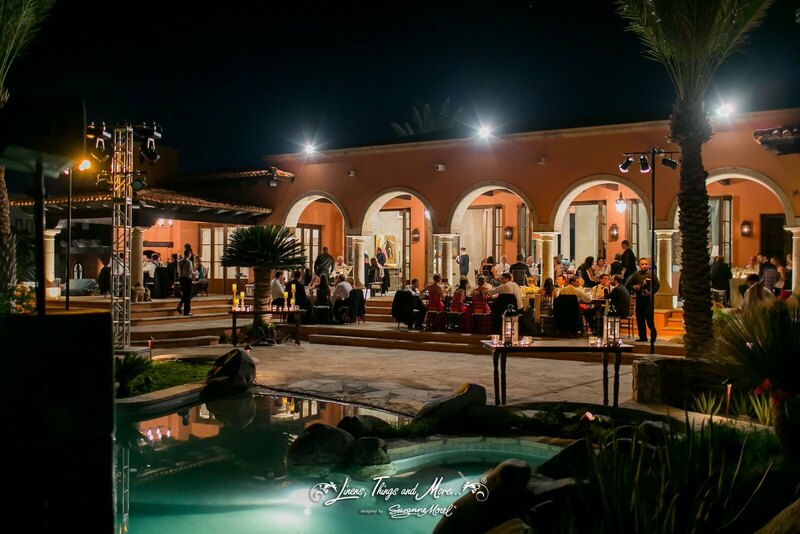 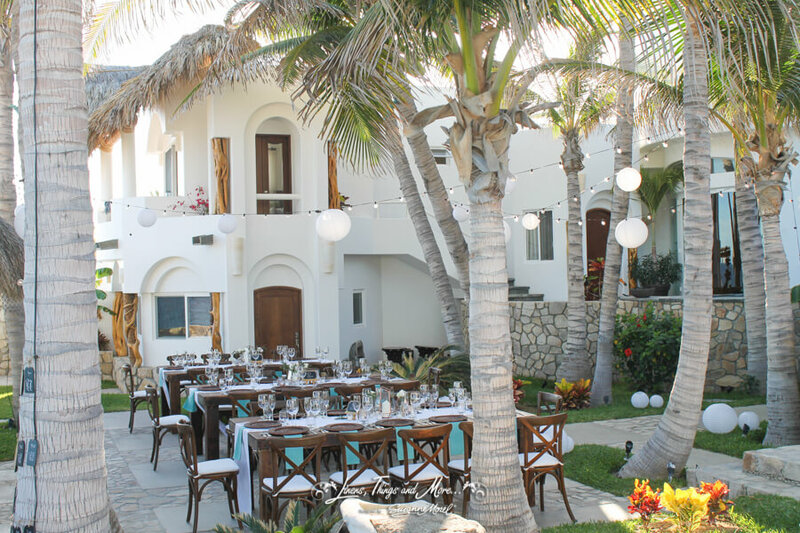 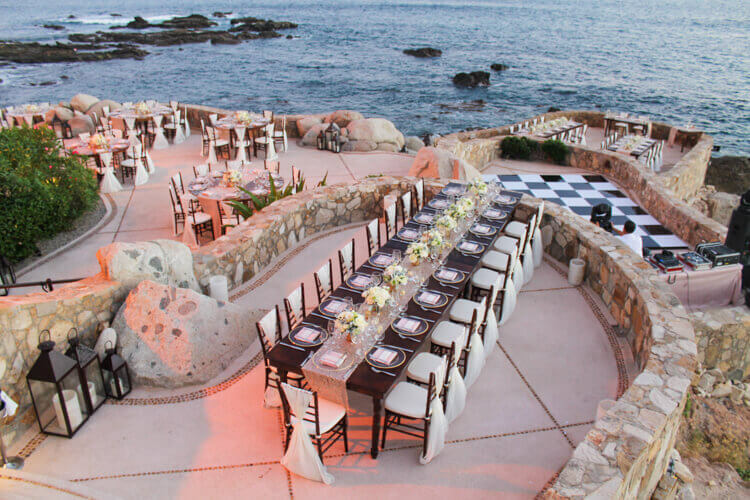 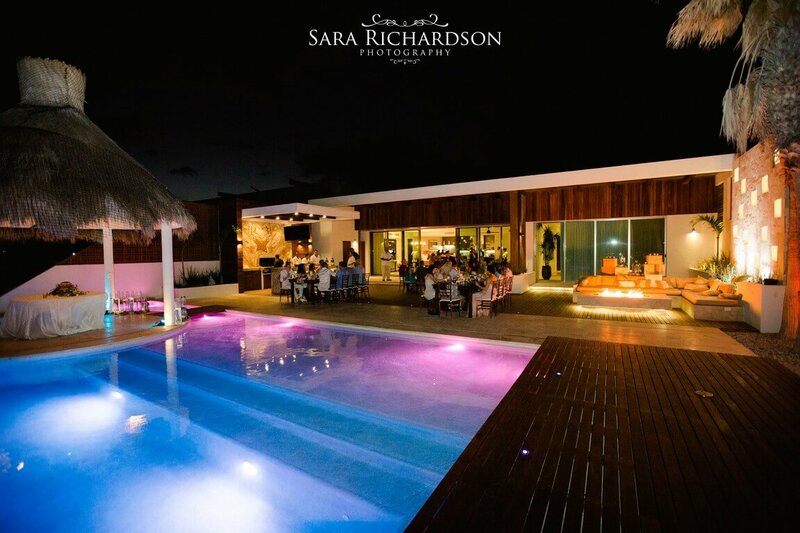 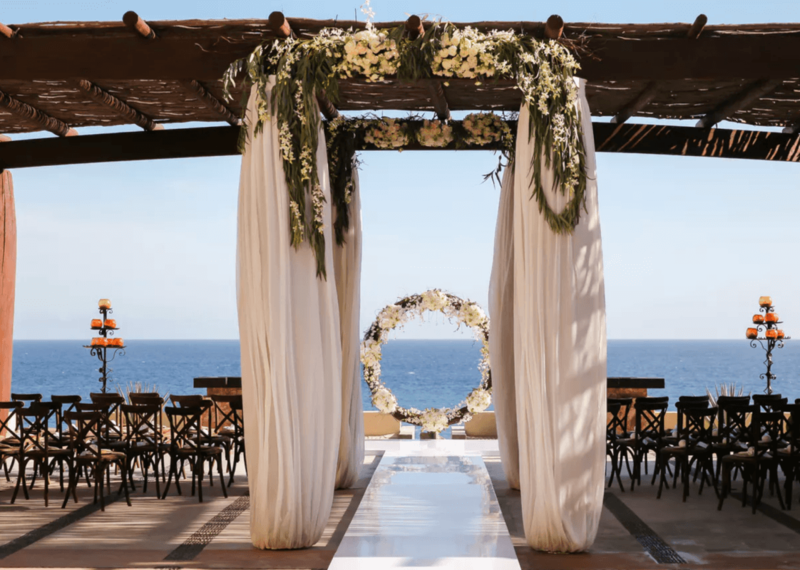 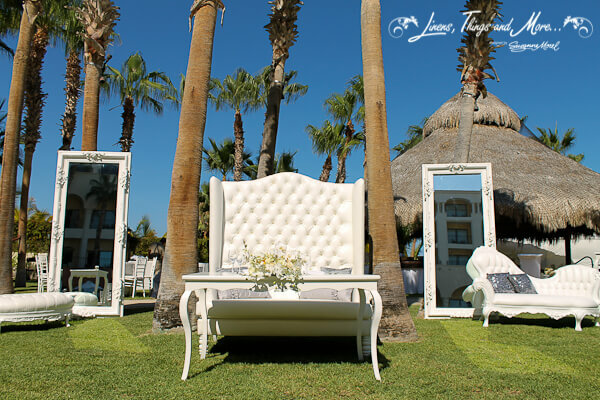 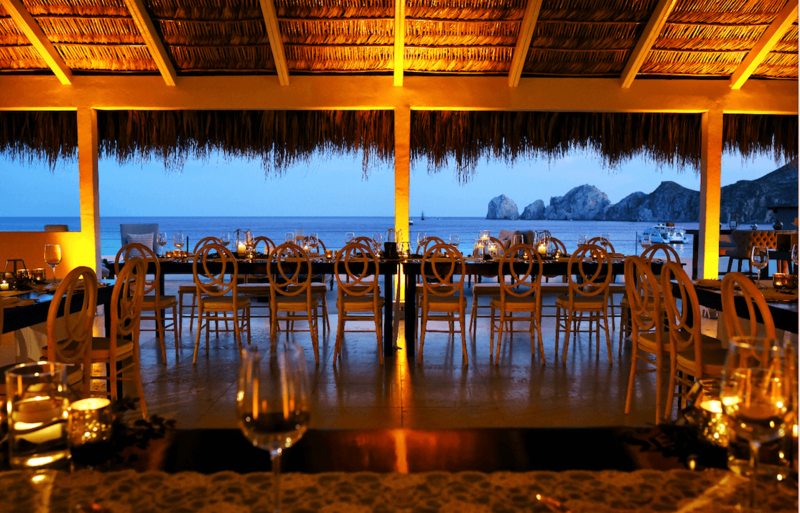 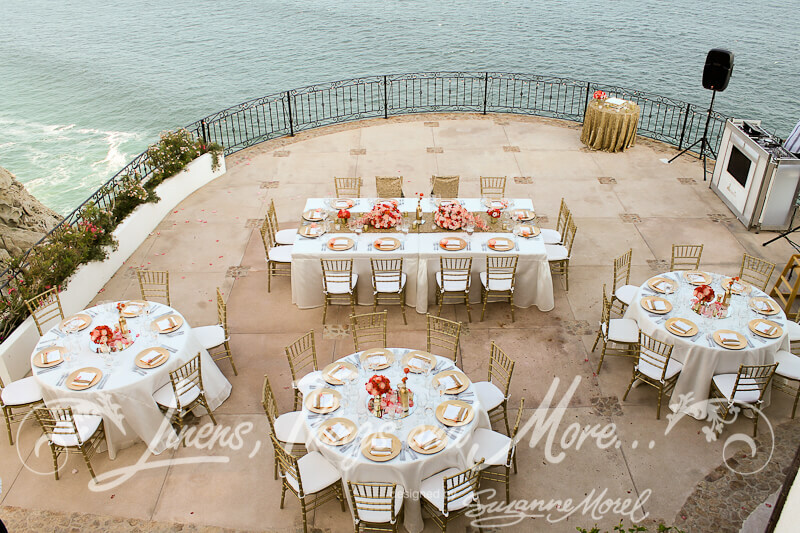 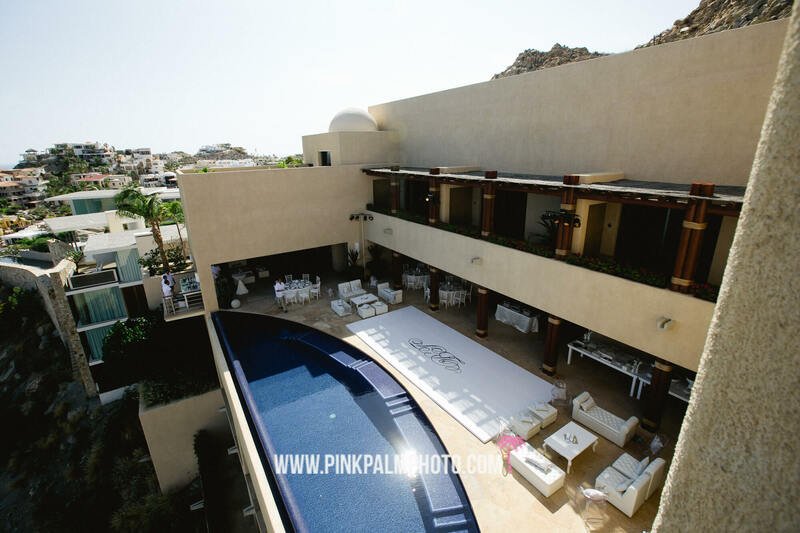 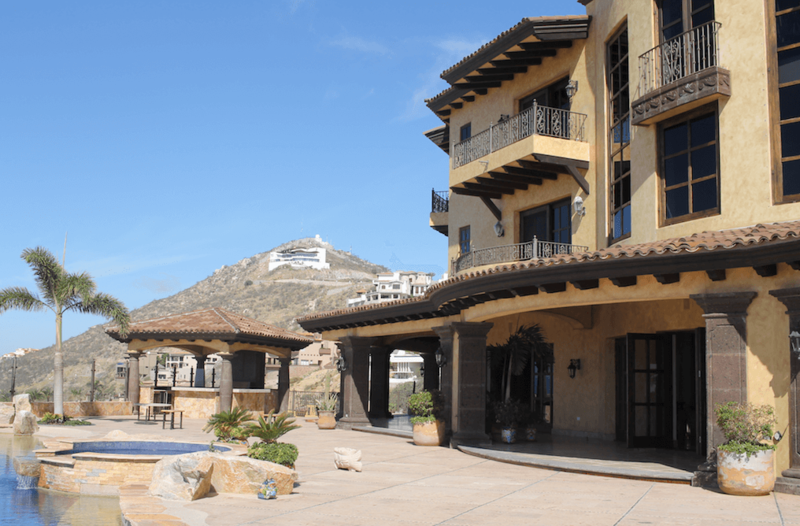 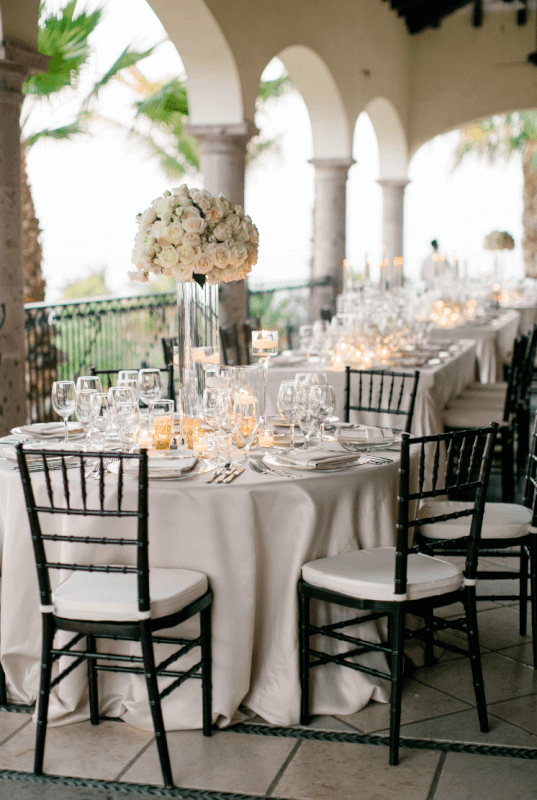 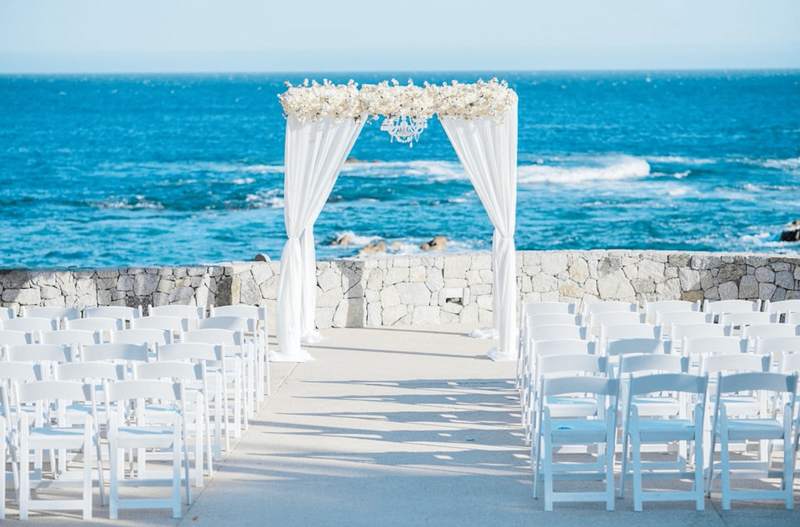 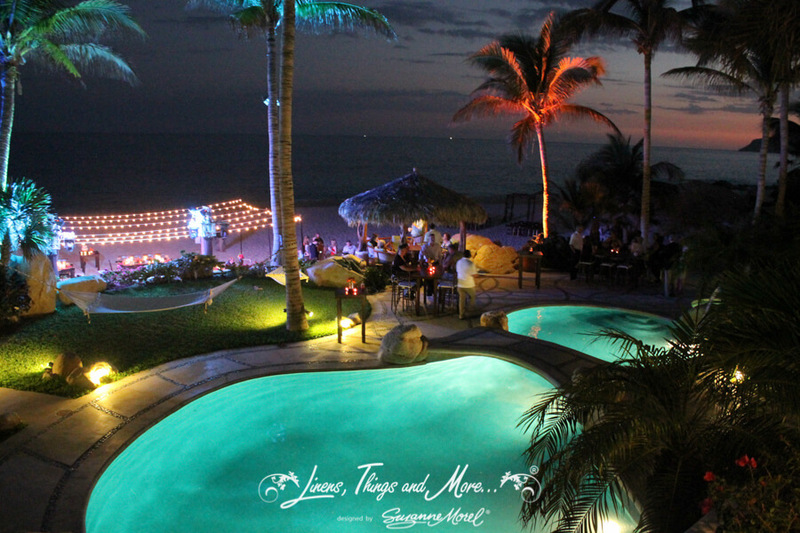 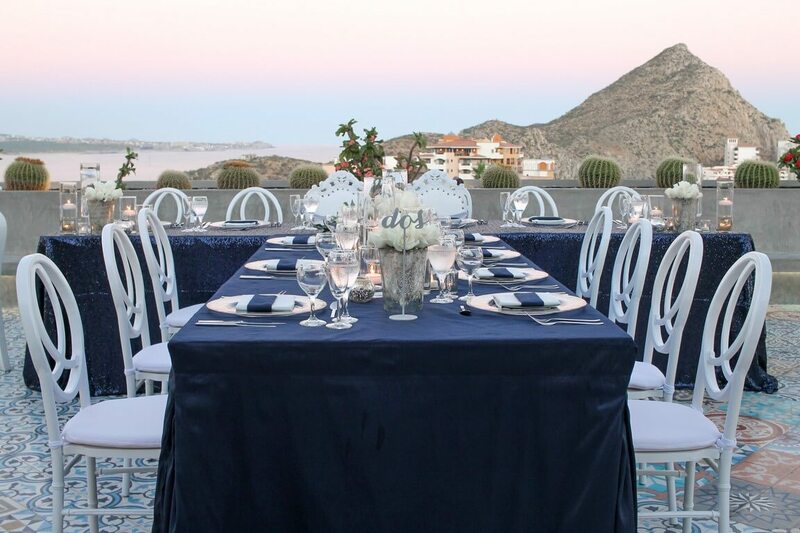 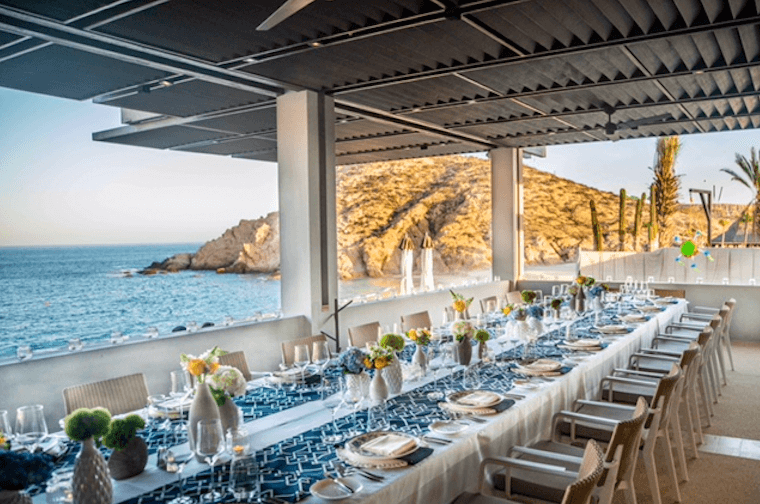 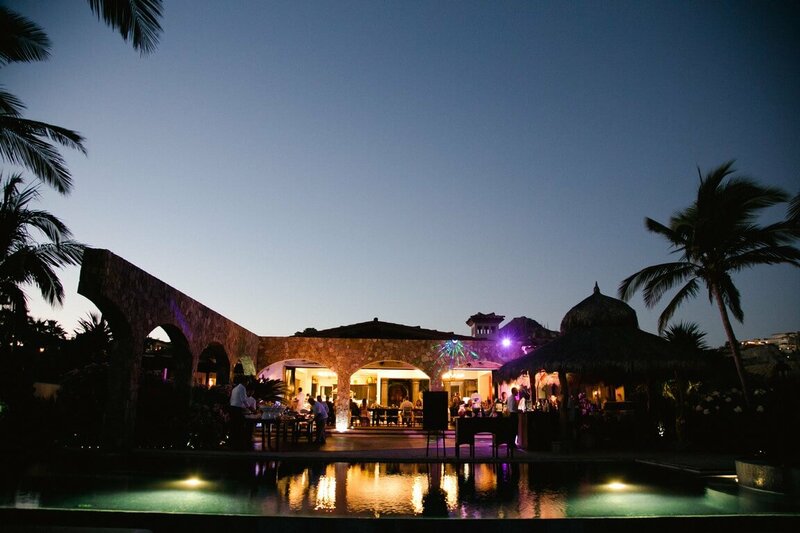 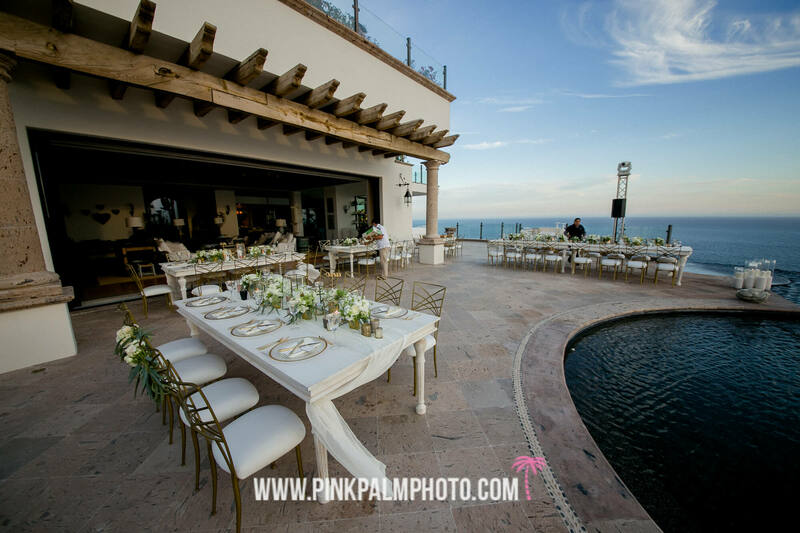 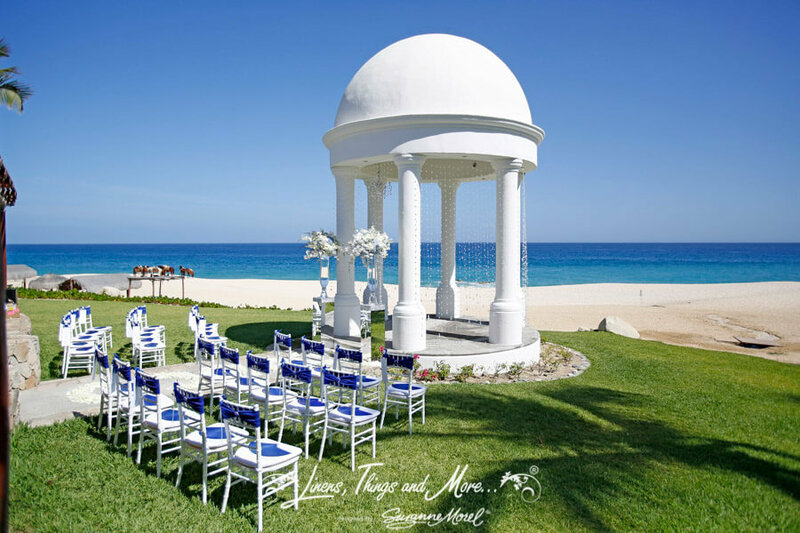 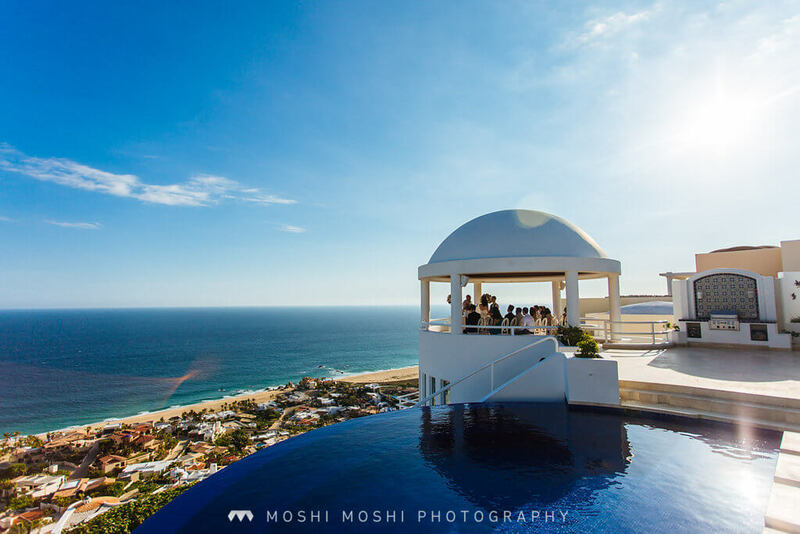 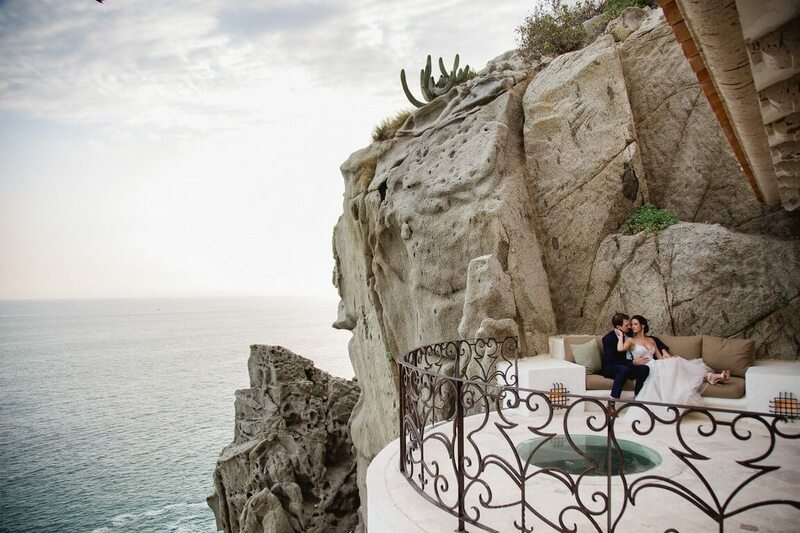 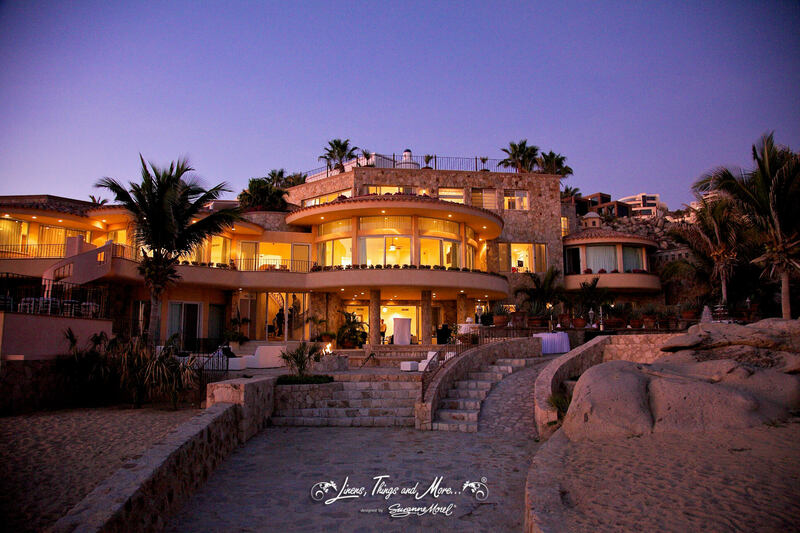 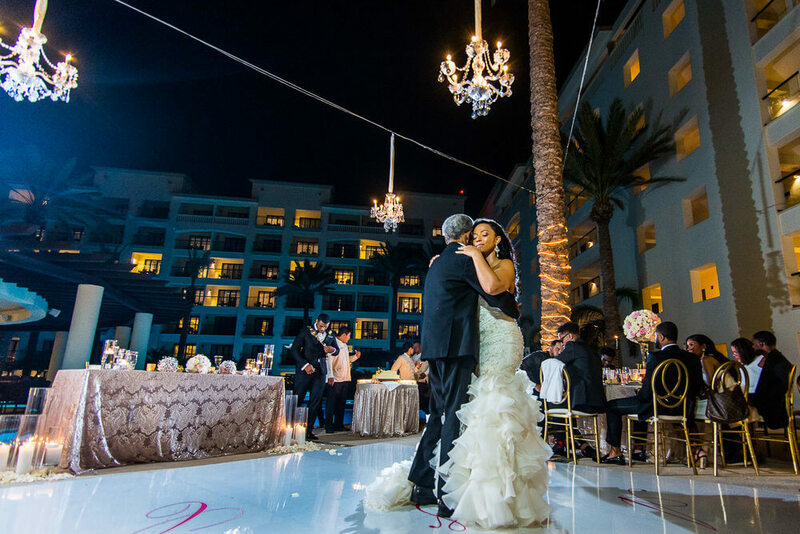 Cabo Linens, Things and More… has styled events in nearly almost every venue in beautiful Los Cabos; from hotels, villas to restaurants and more…, with our knowledge and expertise and listening to your vision, type of event, guest count, budget, theme, etc., we offer researching for your event venue until we find your perfect fit. 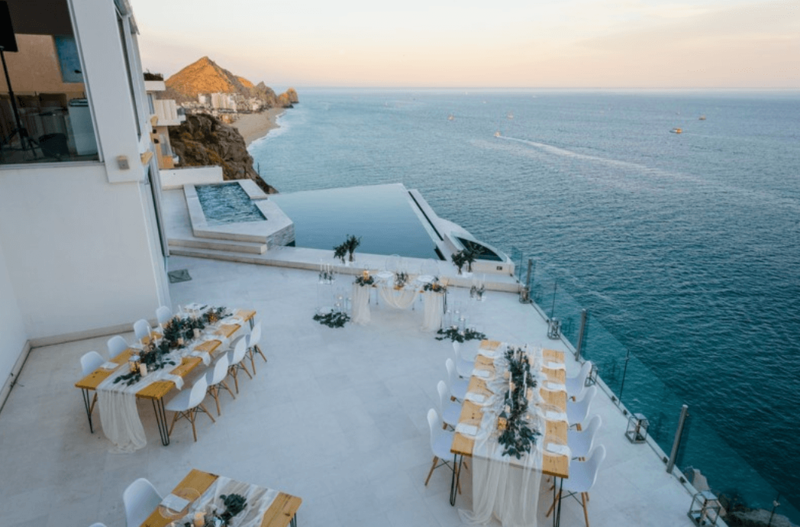 We could also arrange a site visit for you and once you select your venue, we negotiate and help you revise the contract. 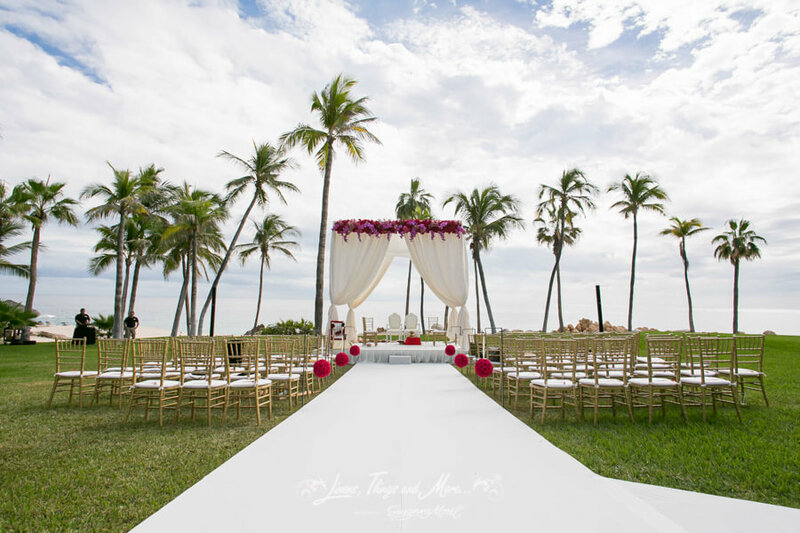 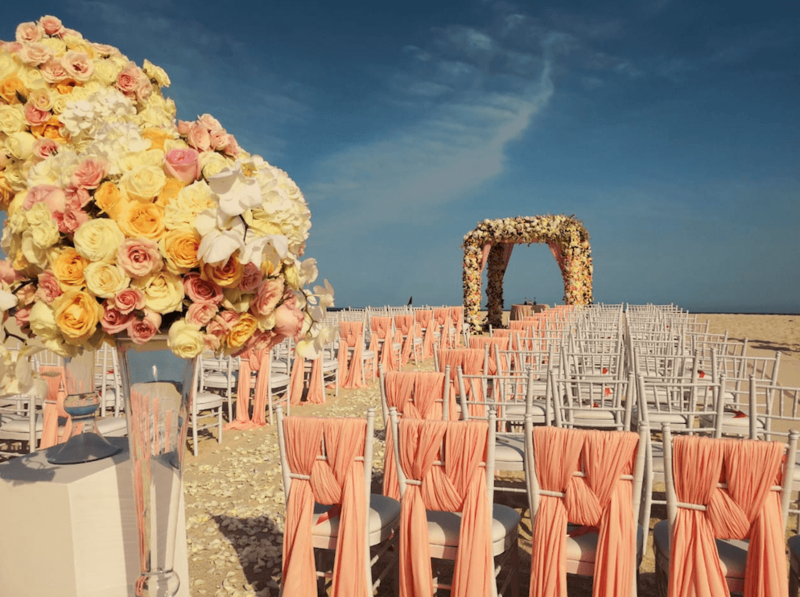 To book our services or to learn more about our decor collections, please leave your information in the contact form below and we will be in touch with you shortly.